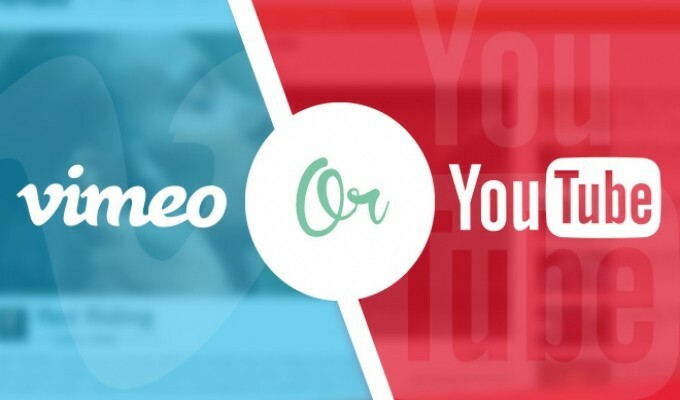 Would you like a professional introduction video to your Youtube or Vimeo Channel ? Then you have come to the right place! I can create a 3D intro using your video, This will look fantastic on your channel, website, and social media pages. I am confident that I can provide you with a great product you will be proud of and I look forward to working with you. You will receive 1 Video as shown in this Gig. The text and Videos will be replaced with your own details. The video is 30 seconds in length, 30fps, and in mp4 quality.